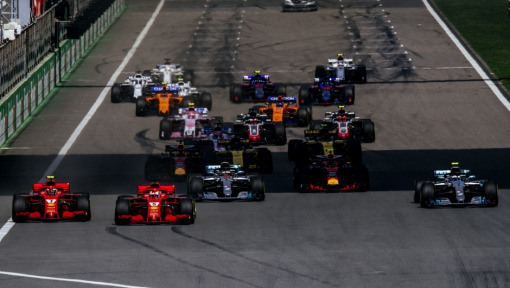 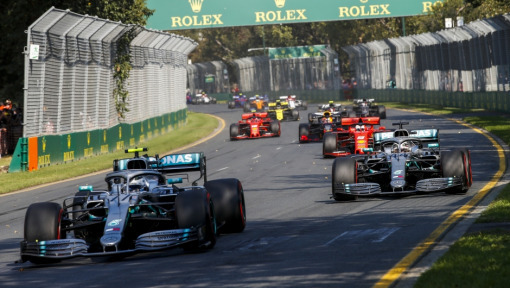 On April 14, Formula 1 will celebrate the 1,000th race in Shanghai at the FORMULA 1 HEINEKEN CHINESE GRAND PRIX 2019. 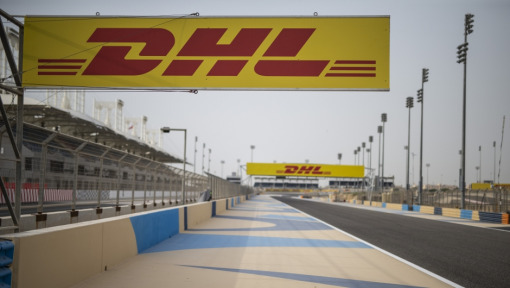 To ensure this milestone race runs as smoothly as the ones before it, DHL - as official Formula 1 logistics sponsor - will again conduct its own "race before the race" to ensure the successful transport of the F1 freight to China. 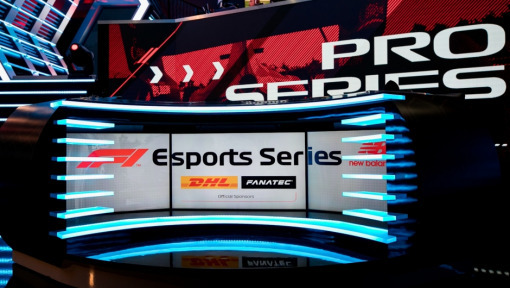 In celebration of this race, DHL have initiated the #MyF1Moment fan competition - a chance for participants to win a trip to cover a Grand Prix event as DHL's fan reporter. 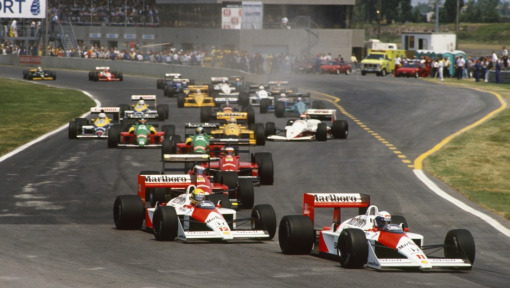 The 1,000th F1 Grand Prix. 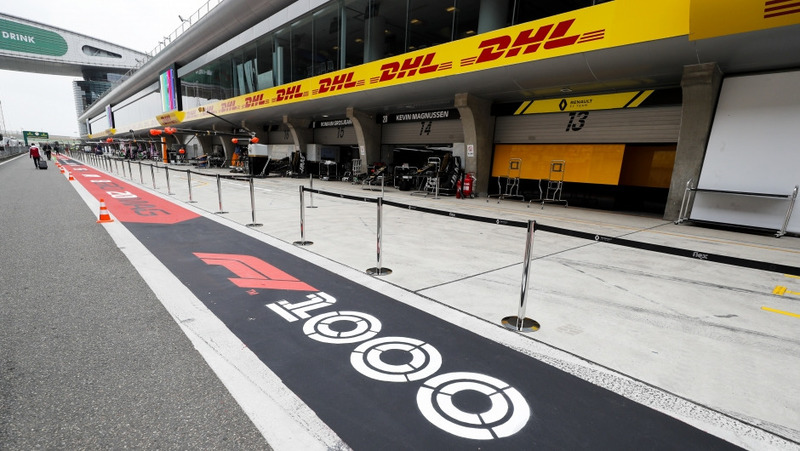 What happened as the other special milestones were reached?